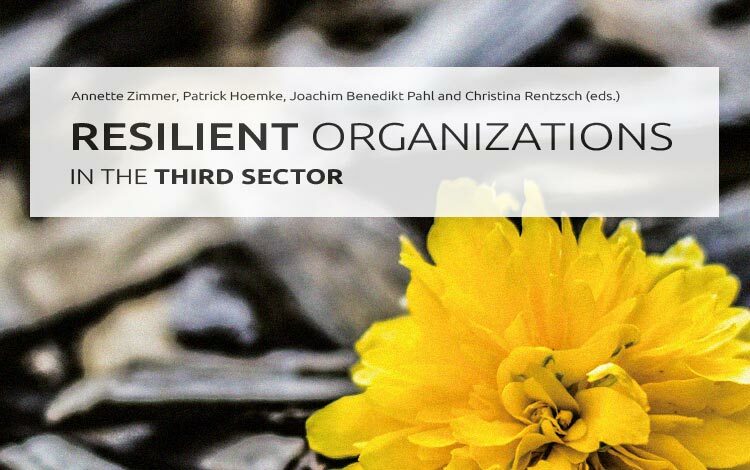 We are very pleased to announce the publication of the Third Sector Impact project e-book Resilient Organizations in the Third Sector, which brings together 15 case studies of third sector organizations (TSOs) – membership associations, social enterprises and other types of hybrids – across Europe. The book analyzes their coping strategies in an increasingly challenging environment structured by austerity, the restructuring of welfare states, and public discourses that range from ignorance to hostility regarding third sector organizations. The book is available for free download on the EMES website, which was the TSI dissemination and communication partner.